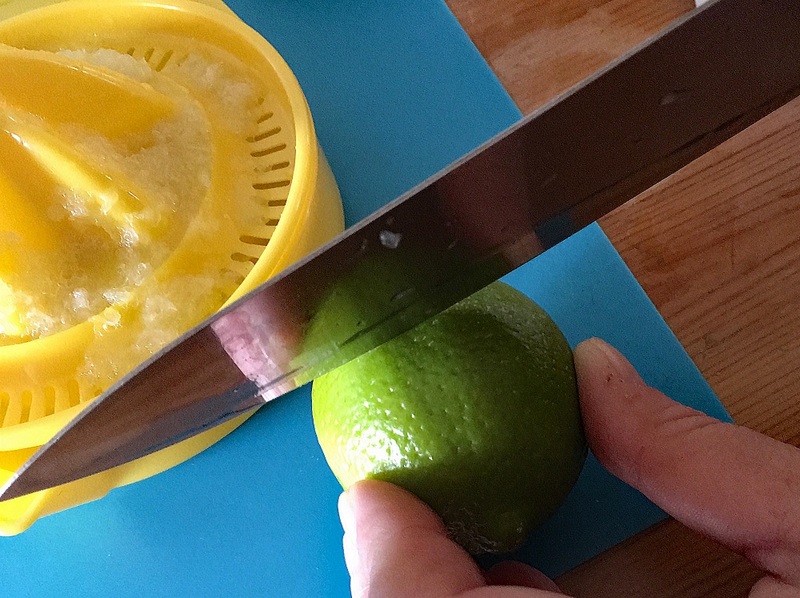 Squeeze out the lime juice. Put the skins and sugar in a jug. Add boiling water. Leave for 20 minutes to cool. 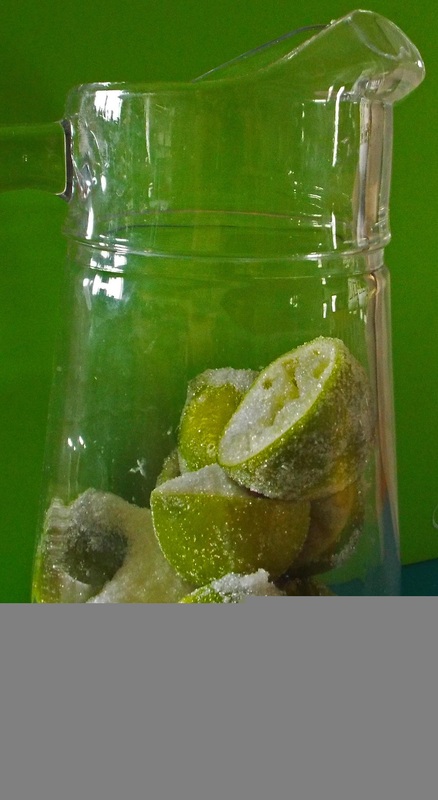 Strain, add lime juice, then cool in the fridge before serving. 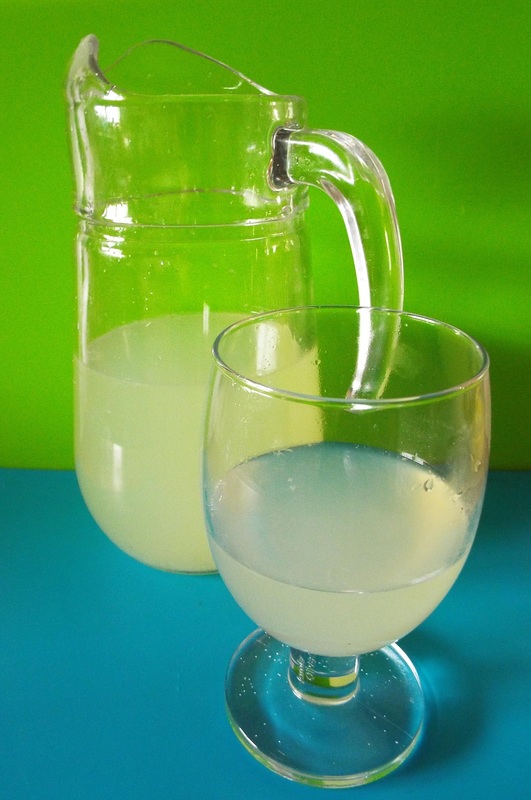 This easy recipe can be a refreshing alternative to fizzy drinks on a warm day. Why not try adding a few sprigs of mint and some honey to give the limeade a richer flavour! Show us how you enjoy your summer drinks in the comments below!